Winner of our 2017 Polaris RZR Giveaway!!! 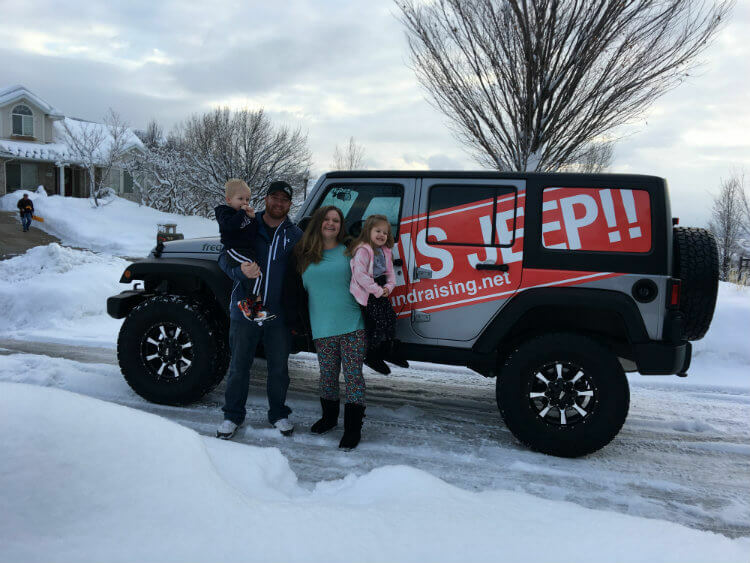 Winner of our 2016 Jeep Wrangler Giveaway!! !